What up, trashies?! Happy (belated) new year! Apologies for light posting in late 2011. Fear not, we’re back with some great stories about garbage and recycling in the works. 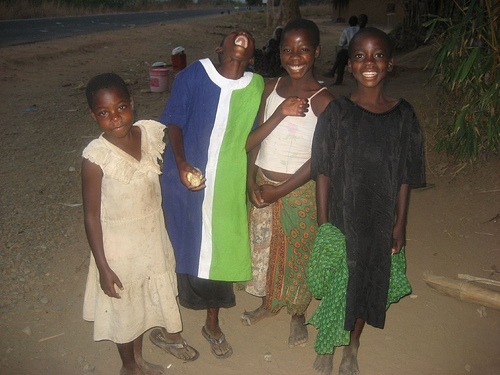 First up: The Waste of the World is a five-year study funded by the UK’s Economic and Social Research Council. Unlike most research projects, which culminate in sleepy peer-reviewed journal submissions, this crew is putting on a multimedia art show called Everything Must Go. 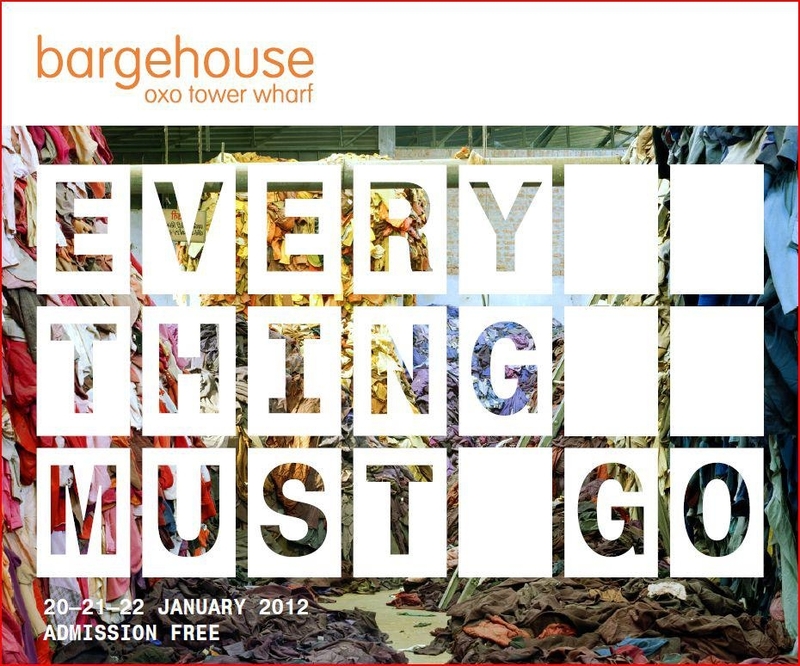 Everything Must Go follows the journeys of worn clothing as it is sold for reuse and recycling across the world. This exhibition brings invisible global waste economies into public view, explores the people involved and the impact these businesses have upon their lives, and questions our ability to control, contain and curtail waste. The exhibition will feature a film, photos, workshops and a textile installation. 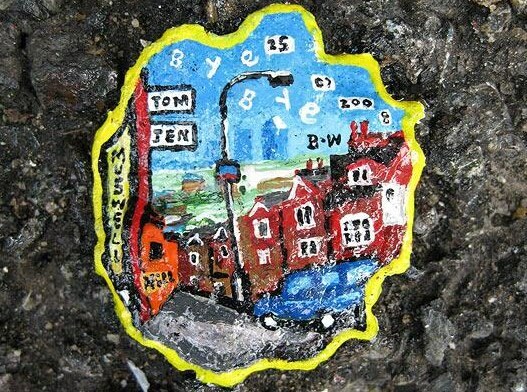 Londoners can check out the event at the Bargehouse Friday 20–Sunday 22 January, 11–6pm. Free admission.